Courtesy of Castle Finders Realty. Please, send me more information on this property: MLS# 933297 – $790,000 – 37485 Highway 126, Jemez Springs, NM 87025. 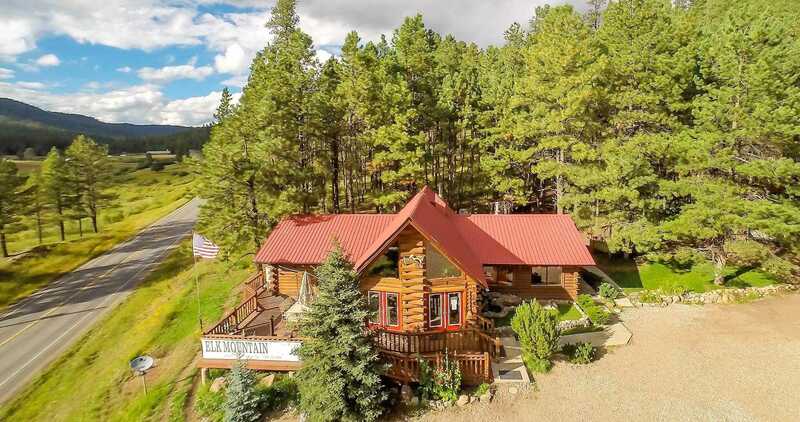 I would like to schedule a private showing for this property: MLS# 933297 – $790,000 – 37485 Highway 126, Jemez Springs, NM 87025.